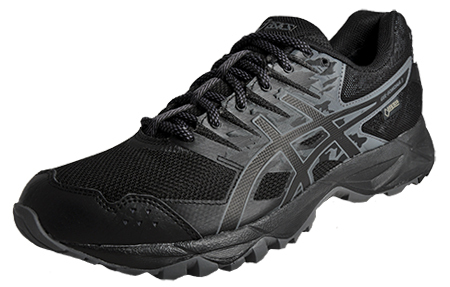 These Asics Gel Sonoma 3 GTX men’s all terrain running shoes are perfect for runners of all levels, designed for both on road and off road use. 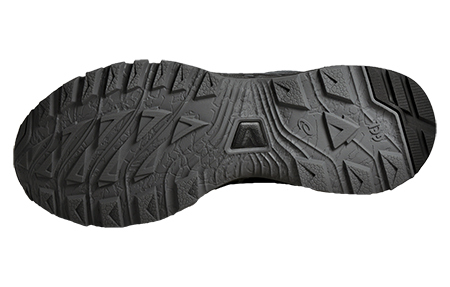 These premium all terrain trail shoes feature a lugged design that provides traction regardless of your terrain. 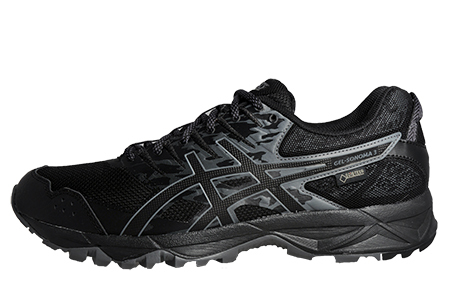 These Asics Sonoma 2 GTX trainers are equipped with Gore-Tex lining to keep your feet dry and comfortable while taking on trails and terrain in wet conditions. The upper on these Asics Gel Sonoma 3 GTX men’s all terrain running shoes is crafted from a fusion of textile mesh and synthetic material. This provides this trail shoe with a practical lightweight design that is perfect for fatigue free wear, whilst allowing optimal airflow to your feet for added comfort and dryness during high performance trail runs. 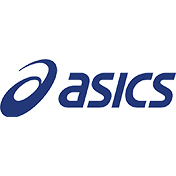 These Asics Gel Sonoma 3 GTX Gore-Tex men’s all terrain running shoes are designed for a responsive ride, providing exceptional cushioning and impact absorption for high performance runs. 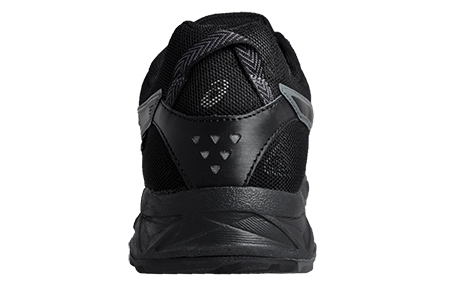 The durable lugged outsole is excellent for whatever terrain is thrown your way, providing traction over a variety of surfaces, allowing you an interrupted workout whether you’re on or off road. 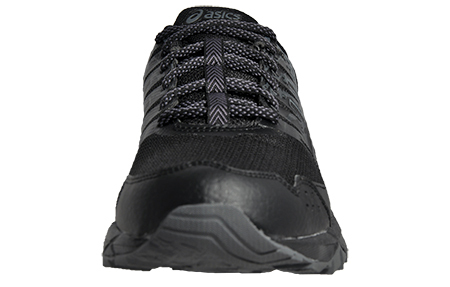 These premium running shoes are now available at a great online price that you won’t want to miss out on! Grab yourself a pair today!